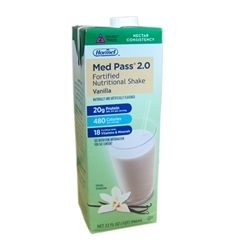 For people at high risk for malnutrition, Med Pass 2.0 provides the additional calories and protein they need. 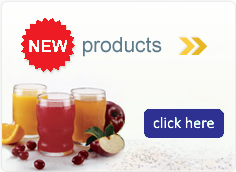 Created specifically to be use as a supplement drink along with a person's medications instead of water or juice. Every 2 ounces provides 120 calories and 5 g of protein.